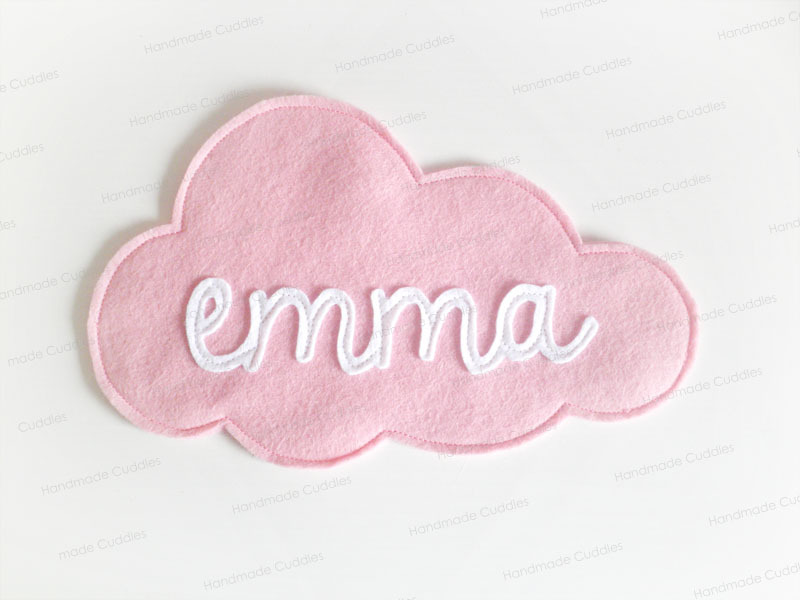 This week I added a new collection of items to my etsy shop, cute little clouds! 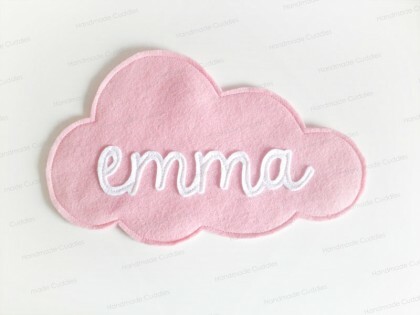 These little clouds have been waiting to be finished all summer, and today I finished everything off and got some photos so that I could list them. Currently available are ‘hello’ and ‘dream’, and I also accept custom requests. 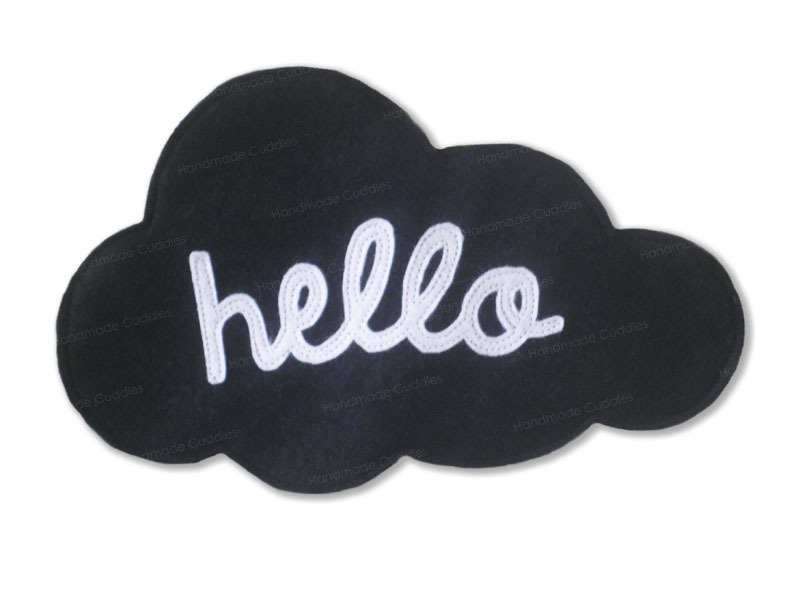 Each cloud has a hanging hook on the back so you can easily hang them on the wall. I also have some additional items coming over the next few days, including a modern nursery room collection of garlands to match the black and white style of the clouds. View the clouds in my Etsy store. 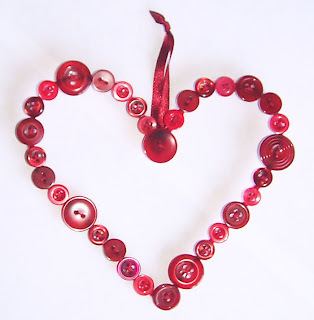 This entry was posted in Etsy, Felt, Handmade Cuddles Creations, Wall Decor on August 27, 2015 by Handmade Cuddles. What I have been making! So I mentioned the last few weeks have been crazy busy!! First there was the craft fair and getting stuff ready for that. Then all the Christmas Etsy orders too! Here are some pictures of stuff I made this week. 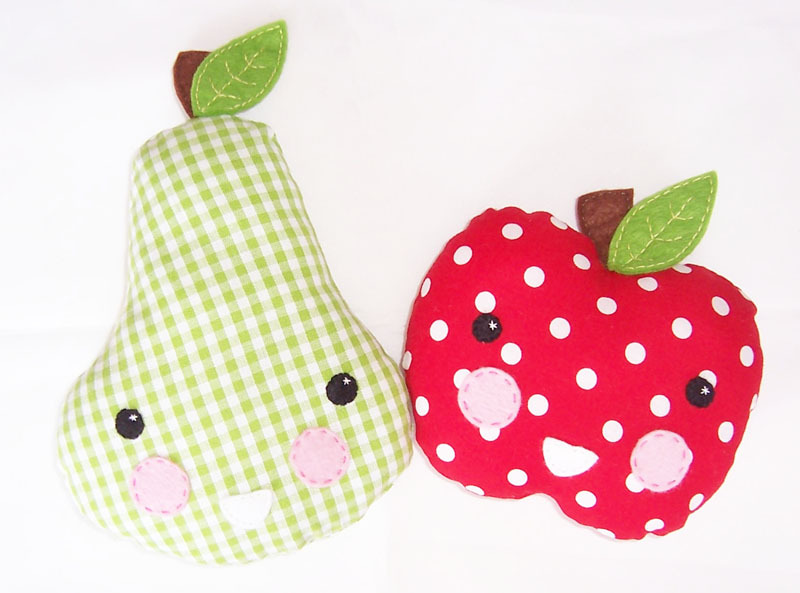 Some fruity friends, all happy and cute! I have more to make this week coming too, oh come on January when things are calm again!! 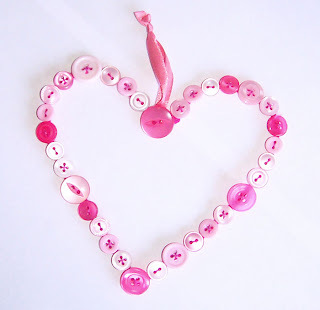 This entry was posted in Etsy, Life on November 20, 2012 by Handmade Cuddles. Yay!! 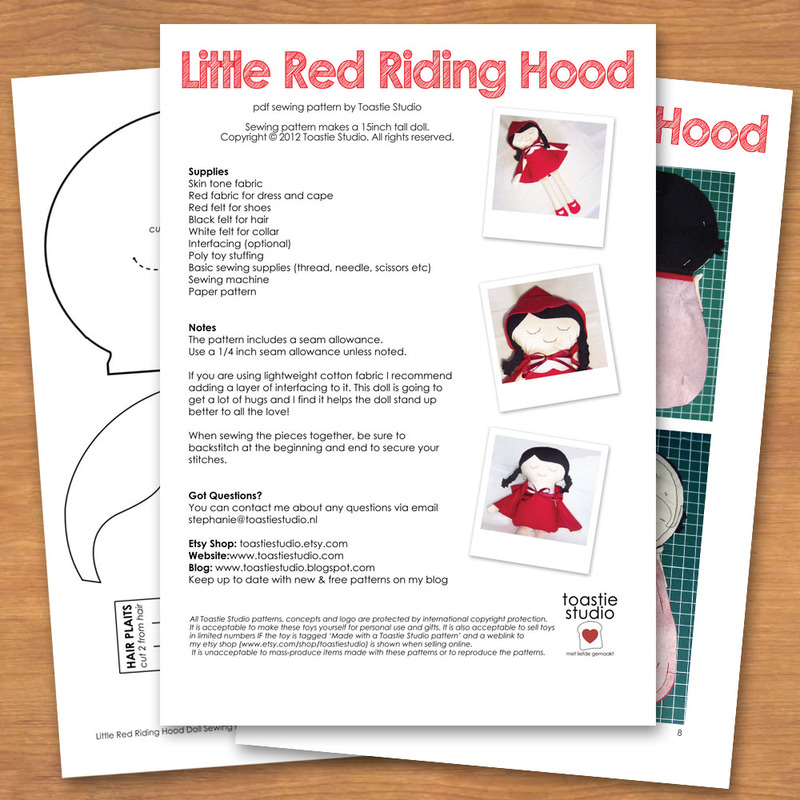 I finally finished writing up my next sewing pattern!! I have had the pattern and images ready for a couple of weeks, but not had the time to stick it into illustrator and get it all pretty for you, but now it is finished!! 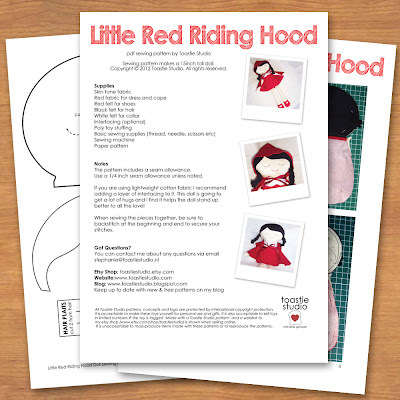 This entry was posted in Etsy, Sewing Pattern on March 25, 2012 by Handmade Cuddles. Well today my Octoplush pattern is for sale here on my blog, and in my etsy shop. What do I like best about this pattern? If you are not very neat with ladder stitching up stuffing openings this is great because all openings are hidden at the end. What inspiration did you have for the pattern? 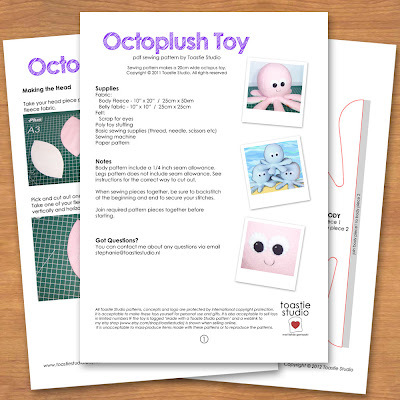 I first made these octoplush after the toy story 3 movie and the purple octopus in that. Now I made them into a pattern because postage charges for this size toy are very high. 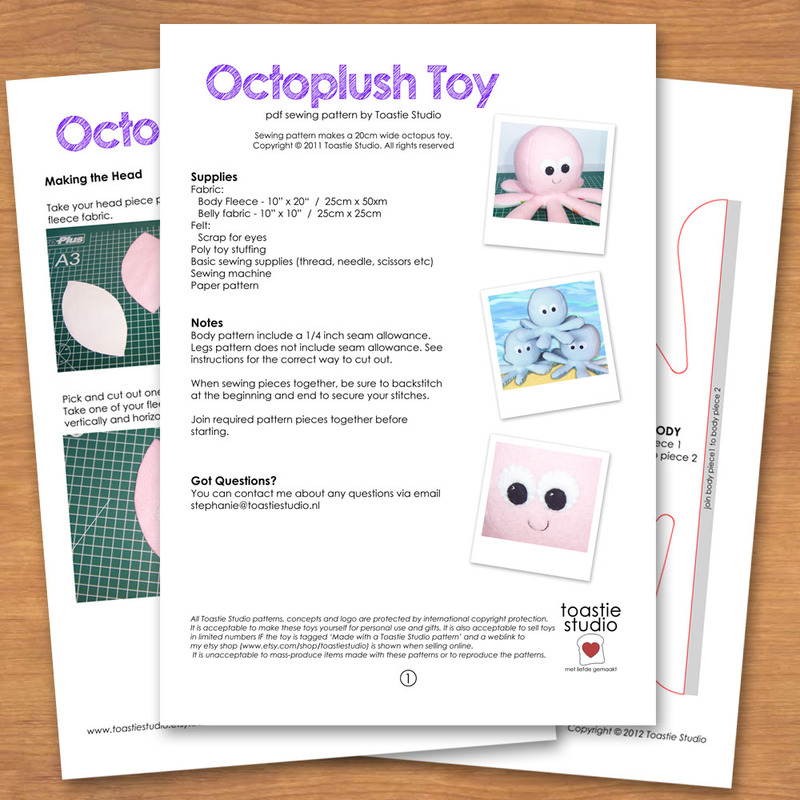 How long does it take to make an Octoplush? For a average sewer using a sewing machine it would take about 1-2 hours start to finish. There are really only two main parts to sew for the Octoplush and the rest is stuffing. What unique touches can I add to my Octoplush? Well you can make it in any mix of colour fleece and fabric. The base of the Octoplush is fabric so you can pick lots of different patterns etc. You can also do different eye styles, add a hair bow or moustache to make your Octoplush extra special! This entry was posted in Etsy on January 25, 2012 by Handmade Cuddles. Dutch and end of new year slump!! Argh!! This morning I had my Dutch speaking exam. I sadly failed my first attempt before Christmas (I was just sooo nervous I made so many small silly mistakes). I hope I did better this time, I tried to keep calm and kept telling myself I could do it, because when I am speaking Dutch with my boyfriend I have no problem. I wont hear for another week but gosh I am hoping I did ok this time. Oh another note, I got my sewing swing back a bit! I though, what project do I love to do the most? 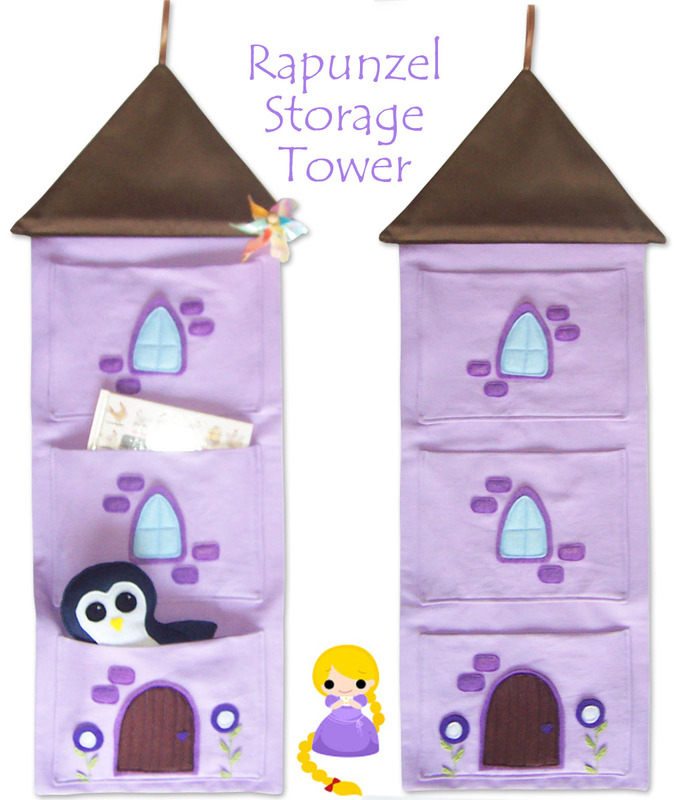 Answer is my Rapunzel organiser towers. I just adore each one I make. This time I made it in purple and as usual I am totally in love with it 😛 But it is available in my etsy shop if someone else loves it just as much. I also made two button hearts ready for valentines! See these also in my etsy shop. 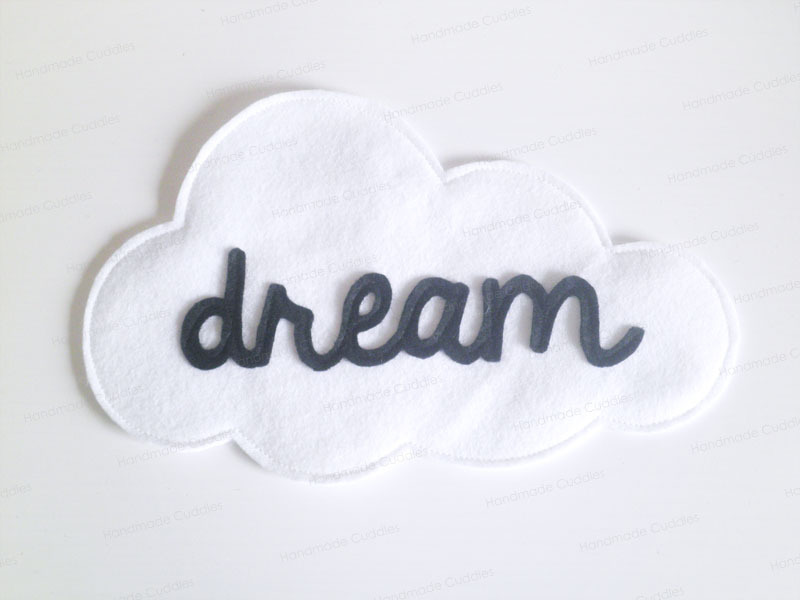 This entry was posted in Etsy, Life, Plans on January 17, 2012 by Handmade Cuddles.